All this talk about 50 Shades of Gray made us wonder if there really are that many shades. And what of gray as a color choice for kitchen or bath decor? Is it risqué? Would it raise eyebrows when used in a powder room? Homeowners don’t need to be tied to any one particular shade – when there are so many to choose from. Here are some products that speak to the softer side of gray. 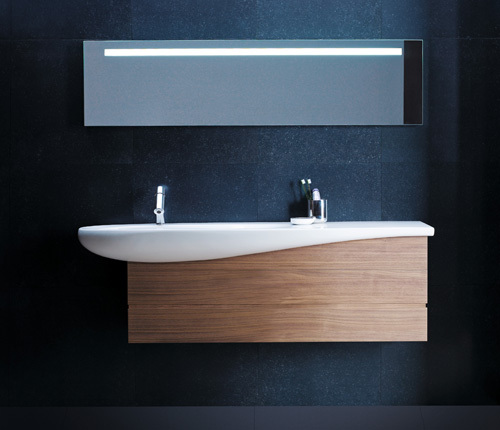 LAUFEN’s TUNA washbasin, borrowing from the graceful curves of its namesake, is an imaginative and timeless piece that holds just the right touch of femininity and eccentricity. Ample and convenient, offering a marriage of soft and fluid lines in a warm gray finish, the TUNA is a modern and impressive ceramic piece. 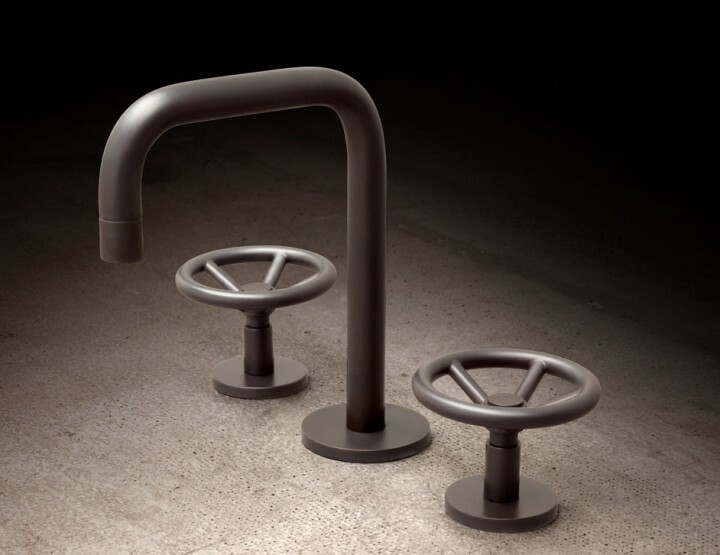 The TUNA washbasin is available with or without a tap hole, allowing a faucet to be positioned on an adjacent wall. The Qubic is deceptively simple looking yet a marvel upon closer examination. The soft, warm glow of the antique brushed nickel finish brings a sense of calm to the bath space. Edges line up perfectly, even around the diamond-edged cut in the handle. Right angles sit as straight as sentries – maintaining their position with almost regal bearing. 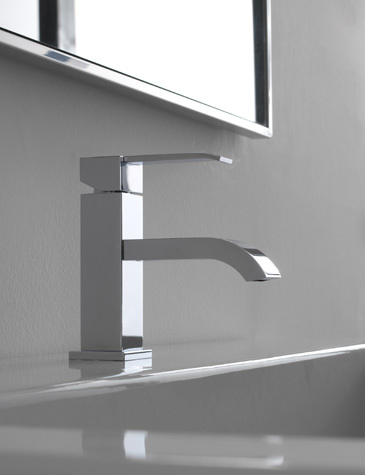 Contemporary European styling defines Qubic, from its base to the tip of its elegant spout. Available in six different finishes, the Qubic faucet is equipped with a low-flow aerator (1.5 gpm) and meets ADA standards. Regal is a historic piece with a personality all its own, and is presented for the first time in colored dress. The color option is part of the Devon & Devon collection of 210 water-soluble matte paints dedicated to cast iron bathtubs. 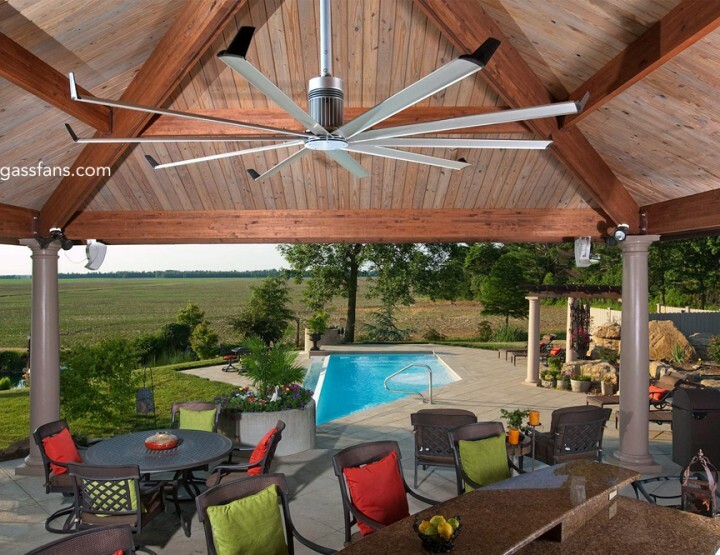 Regal features an enameled cast iron interior while the outside is lined with aluminum and then painted in the color warm gray. 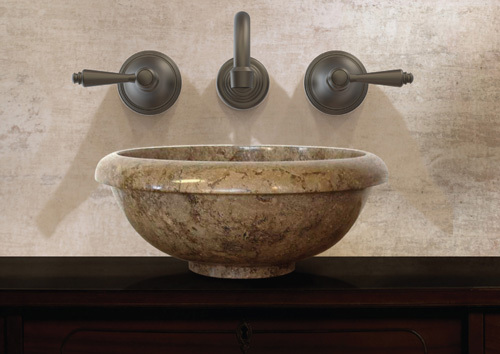 Made from green/gray granite, one of the most unique pieces in the Stone Forest® collection is the Natural Vessel sink with faucet mount. Each is hand carved from a single granite boulder that has weathered over millions of years. 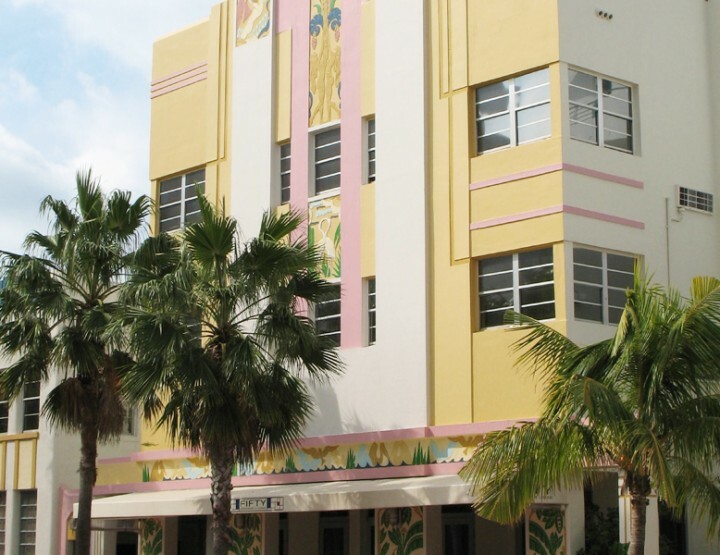 The individual character of the rock lends each a sculptural quality and the finished product is a unique piece of art, unlike any other. 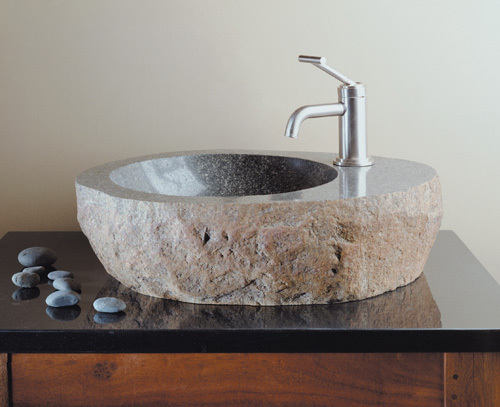 Each Natural Vessel sink will vary in shape, size and color. 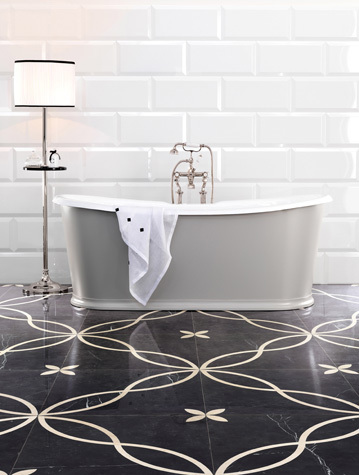 Inspired by the tradition of its namesake County, the elegant shape and intricate detail of Hampshire310 blend seamlessly in any bathroom setting. With a choice of eight handle styles and 38 designer finishes, including charcoal (pictured), black nickel, velvet chrome and gun metal, Hampshire is easily customizable to suit any taste, style or shade.